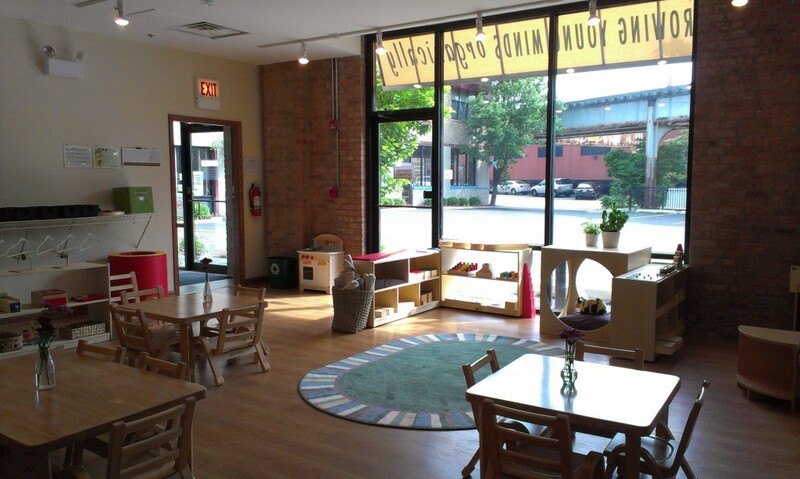 Montessori preschools in North Center, Roscoe Village and Wicker Park! Prairieland Montessori offers programs for infants through kindergarten age. We are open year round. Our infant and toddler Montessori programs provide a nurturing and caring atmosphere for these critical stages of development. Calmness and comfort surround your child’s daily activities so (s)he is confident in exploring the world. Your child will be encouraged to try new and interesting experiences that create connections in the growing brain. 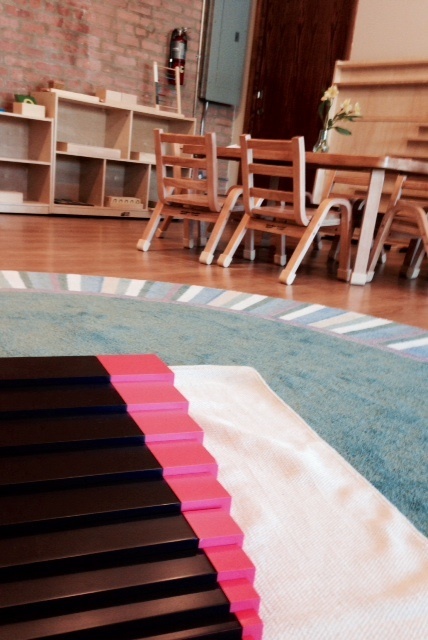 Beginning Montessori materials introduce basic skills appropriate to your child’s interests and abilities. Sensory and fine/large motor activities provide fun educational opportunities and build social skills. In our preschool and kindergarten programs, the Prairieland Montessori curriculum rests o n the foundation that children learn best through exposure to the right materials during the sensitive period for each skill. Hands-on activities and in-depth exploration of each material are highly encouraged. 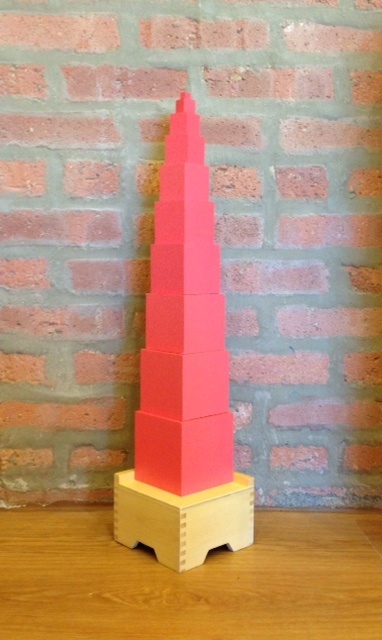 Children who are fully engaged and absorbed in a particular topic can spend as much time as they need for mastery. Multi-age classrooms offer opportunities to learn from and support other children, and allow each child to progress at his or her own pace. Copyright © 2019 Prairieland Montessori. Powered by WordPress. Theme: Spacious by ThemeGrill.